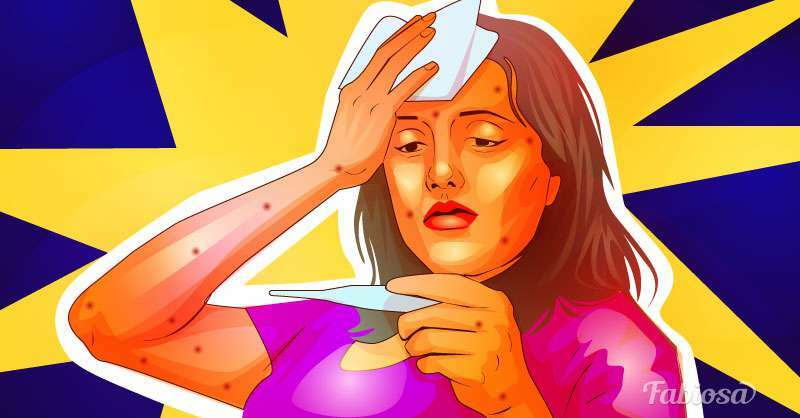 An extremely uncomfortable condition called chickenpox, also varicella has always been considered a children’s disease. And it is partially true. Chickenpox is a highly contagious viral infection caused by varicella-zoster virus. Most people get infected at the very young age as it spreads very fast the same way flu or cold does. 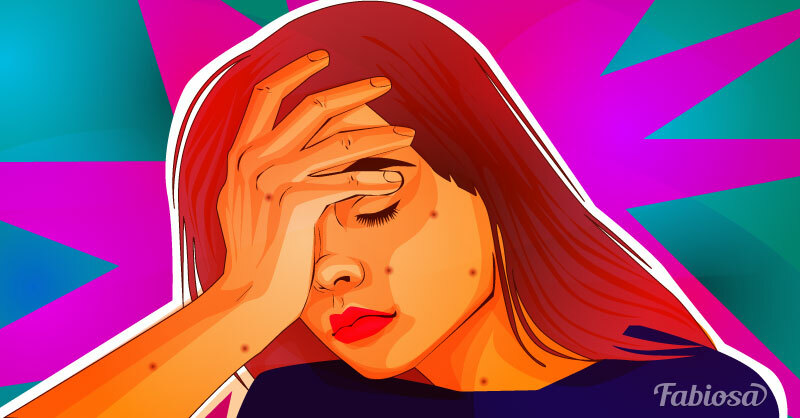 It is extremely rare for a person to have this infection twice, so you have to deal with it only once, and it’s better to go through chickenpox in your childhood because the disease causes far more serious symptoms in adults. 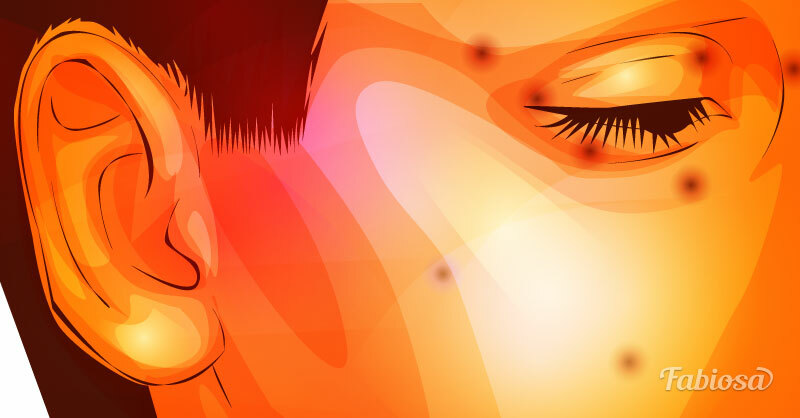 The appearance of papules (pink or red bumps), which break out in a few days. The formation of vesicles (fluid-filled blisters) from the raised bumps. The appearance of crusts and scabs over the broken vesicles, which take a few more days to heal. Remember, the new waves of papules that have to go through the full cycle can occur. This means you may have the manifestations of all three stages on your body at the same time. blisters can become infected with bacteria. It is extremely important to know about the potential risk for the baby during the pregnancy. There is a chance of passing the virus to the fetus, which may cause the infection. Also, if chickenpox occurs during the first 20 weeks, the fetus can get fetal varicella syndrome, which can lead to the following consequences: eye problems, brain drainage, scarring, and shortened limbs. It is extremely important to consult with your doctor as soon as possible in case you have chickenpox during the pregnancy. 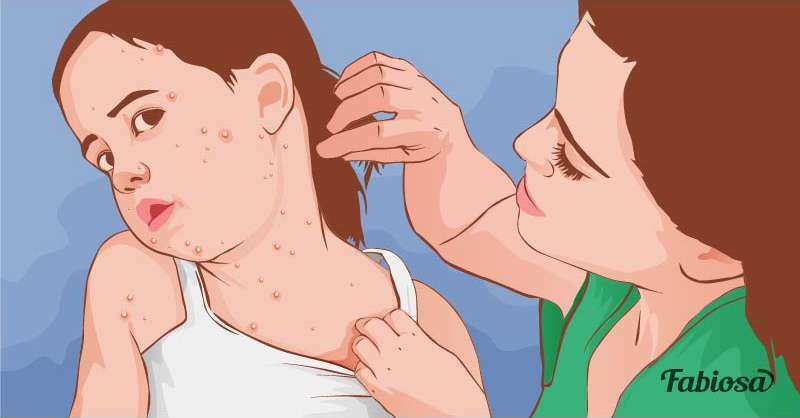 Overall, chickenpox is considered a mild disease, which is more annoying than dangerous. However, it is best to visit a doctor to discuss treatment in case you suspect to having it.